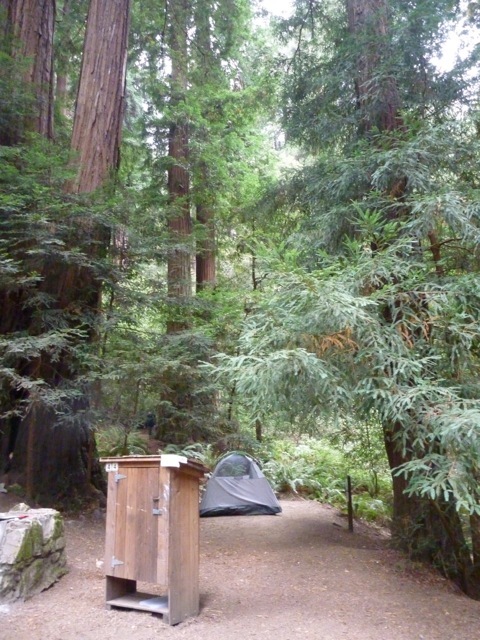 When we were camping at Sam Taylor Redwoods State Park two summers ago (campsite pictured above), I met another camper who was a retired woman traveling across the US in a converted van. I love meeting adventurous people of any age, but I especially LOVE meeting and hearing about adventurous elders who knock holes in my unquestioned assumptions about what it’s like to grow older. I want to be like these two women. Who do you want to be like when you grow younger?